Here’s a Thoas Swallowtail butterfly (Papillio thoas). 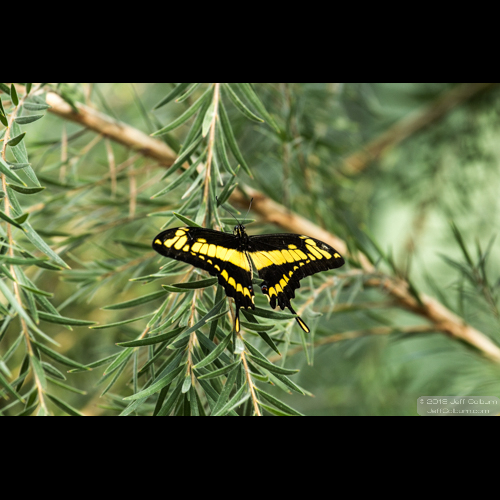 I’ve always like swallowtail butterflies. They seem a little fancier to me. We just came back from a week in New Mexico and Colorado where we photographed a lot of ancient Native American pueblos. I’ll have some photographs of these amazing structures soon.